The summer blockbuster season is already in full swing. And to better help you keep track of the movies that you want to see, TodoMovies has been improved through its latest major update. The update, which brings the popular to-do app for movies to version 3.1, delivers a number of notable new features. First off, the update adds support for rating movies. At long last, you can now rate your saved movies in TodoMovies. To do so, just go to a movie's details page and tap any of the five stars. 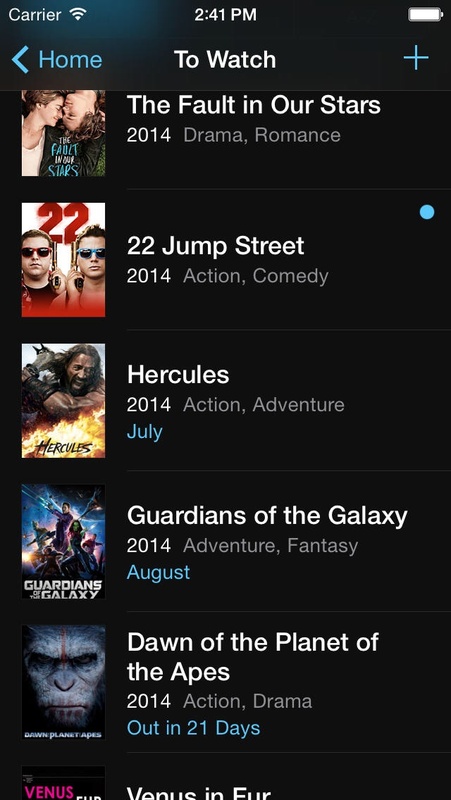 Alternatively, you can right-swipe on a movie in a list to add your rating. TodoMovies 3.1 also lets you switch between “oldest first” and “newest first” when sorting by release date in your lists, and lets you search by genre in Watchlists. Moreover, it allows you to control the video quality over Wi-Fi and cellular independently of each other in the app's settings. As well, you can now select the start screen (Home, Discover, News, or To Watch) of TodoMovies and export your library as a CSV file in the settings section. The update also lets you take advantage of TodoMovies' new URL scheme. Click here for examples of TodoMovies' URL scheme. Added link to our blog in Settings> About. 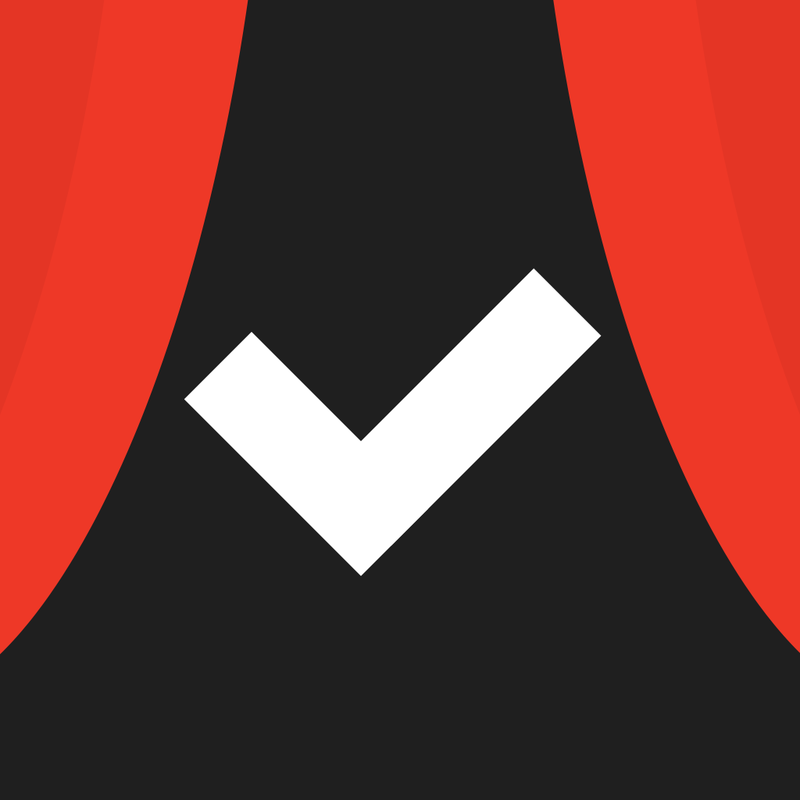 Contains useful updates from us and tip/tricks for using TodoMovies. Search bar in watchlists is now hidden by default. Pull down to reveal. Faster animations when adding/marking a movie as watched and displaying ratings. Reorganized Settings to be more…organized. Optimized for iPhone and iPod touch running iOS 7.0 or later, TodoMovies 3.1 is available now on the App Store for free.